Our General English Courses, available from Beginners to Advanced levels, are designed to help our students communicate successfully and confidently in real-life situations. Lessons are fun and learner-centred with a focus on language production and we understand that each student has their own individual needs and goals. With a Cambridge English certificate, you will be able to prove your English language skills to universities, employers and governments around the world. 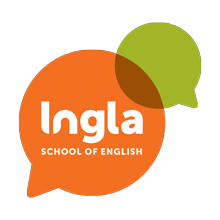 Ingla offers courses to help students prepare for the Cambridge: First (FCE) and Cambridge: Advanced (CAE) exams. 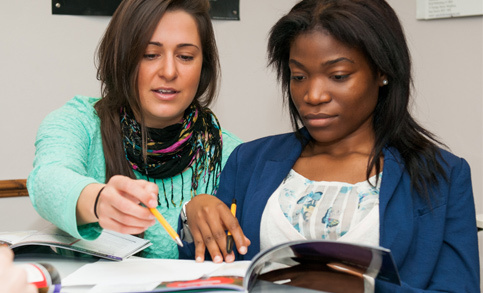 Our students learn helpful exam techniques and get regular exam practice. 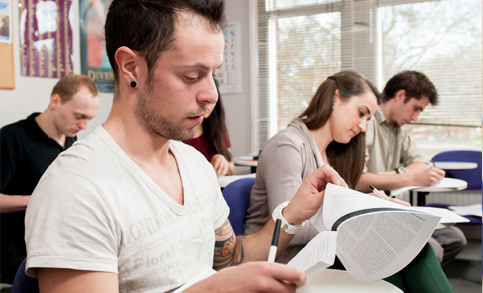 The IELTS qualification is an internationally recognised exam. It is the entry requirement for universities in the UK, Ireland, Australia and New Zealand. 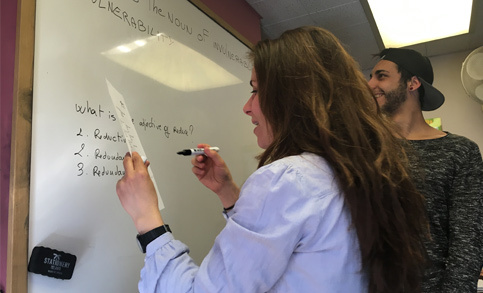 Our IELTS course focuses on expanding our students’ ability to both understand and use complex academic language and incorporates exam tips and tactics as well as frequent exam practice. Trinity English language qualifications are recognised internationally as reliable evidence of proficiency in English. Our ISE I and GESE exam preparation courses focus on developing communicative and interactive language skills and provide our students with the necessary strategies and frequent practice which will help them gain success.